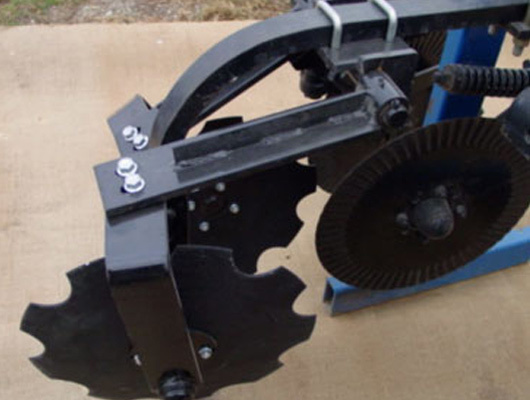 Our Side-Dress Independent Style disc sealers are designs with 14.5″ arms. 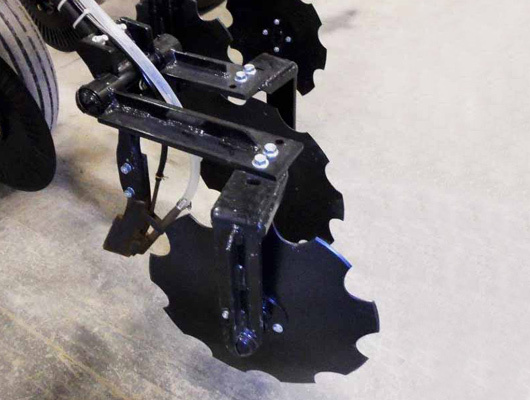 These 18″ notched blades are located beside the knife to reduce throwing of dirt on to young plants. 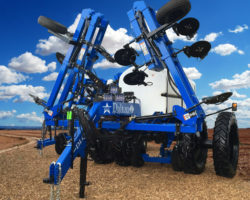 This unit also pivots on a 1.25″ shaft with non-greasable composite bushings. Arms are made so you can change the pitch of the blade. 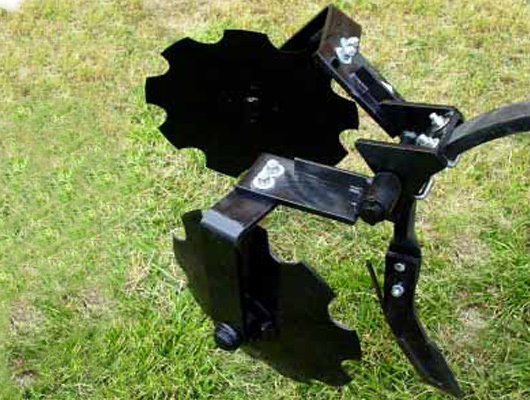 Our Standard Independent style arms work with variable pitch on blades, which works well in no-till fields. The blades will moves dirt that has been displaced back into place. 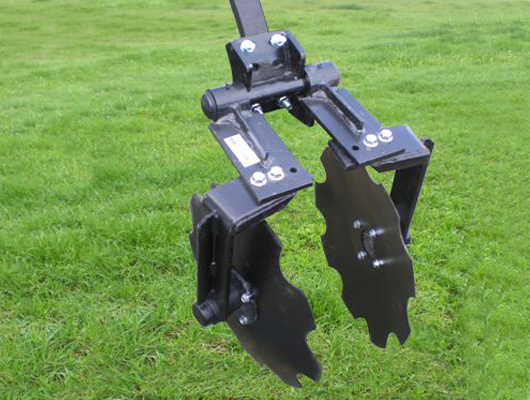 If you run with straight blades it will not cut a trench. The arms pivot on a 1.25″ shaft with non-greasable composite bushings. 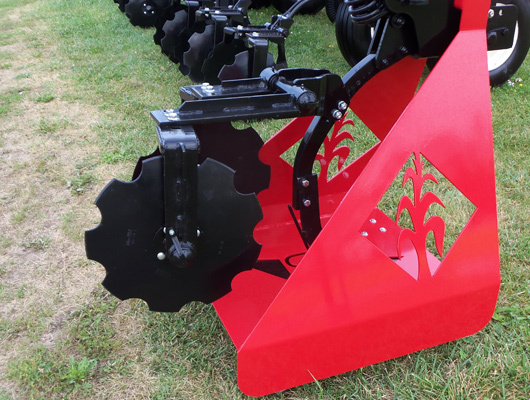 The adjustable blades allow for minimum to maximum soil disturbance. It easily sheds residue and the blades are set just back of the knife. Heavy 18” notched blades. Fits 1 x 2 or 1-1/4” shanks. Our Heavy Duty Independent style disc sealer covers better, lasts longer, and is more trouble free than any other on the market today. 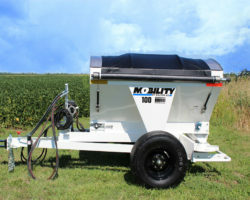 The independent arm design and the large 18″ notched blade provides better knife track coverage and keeps the trash flowing through without build-up or plugging, it also provides better coverage in uneven terrain and allows you to be more productive. The heavy duty design is based on tapered roller bearings instead of plastic, fiber, or bronze bushings. Heavier overall components and eliminations of springs increases the lifetime of our disc sealers. 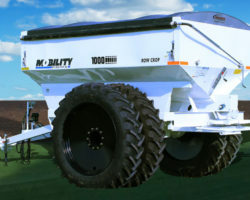 Contact your local Dalton Ag dealer to order parts today!